If you’ve driven by our New Life Recovery programs recently, you might have noticed the bright yellow sign out front of our Shepherd’s Door location, reading “Solar Power: Coming Soon!” Over the next few months, we’ll be working with Twende Solar to offset over 40% of our electricity requirements at Shepherd’s Door with solar power. This will help us save over $300,000 in the next 25 years in electricity costs, to be reallocated into expanding the counseling and care we provide men, women and children in need in our community. Changing the world can start right here. “There are under-served communities here at home,” Johnson points out. 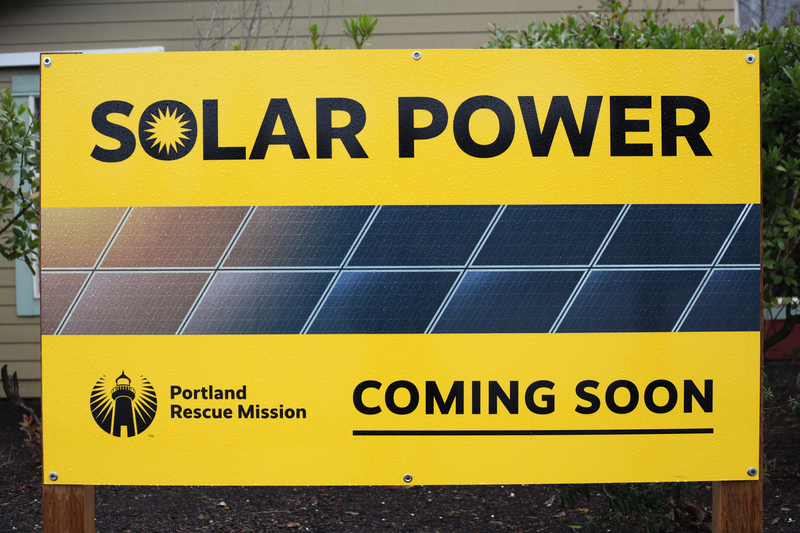 After touring the facilities and learning about the Portland Rescue Missions programs, Twende Solar selected Shepherd’s Door as the site for what Johnson remarks, “is our largest project to date.” With 15-20 volunteers assisting each day, this project will encompass over 14+ days of installation in a community-wide effort! 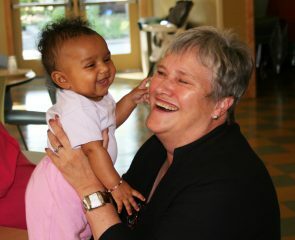 “We’re really excited to help empower the women and children in this program,” Johnson said. Twende Solar looks forward to this project increasing awareness locally of the need for solar energy in under-served communities, and help them expand, providing renewable energy globally. Keep an eye out for updates on the instillation over the next few months! 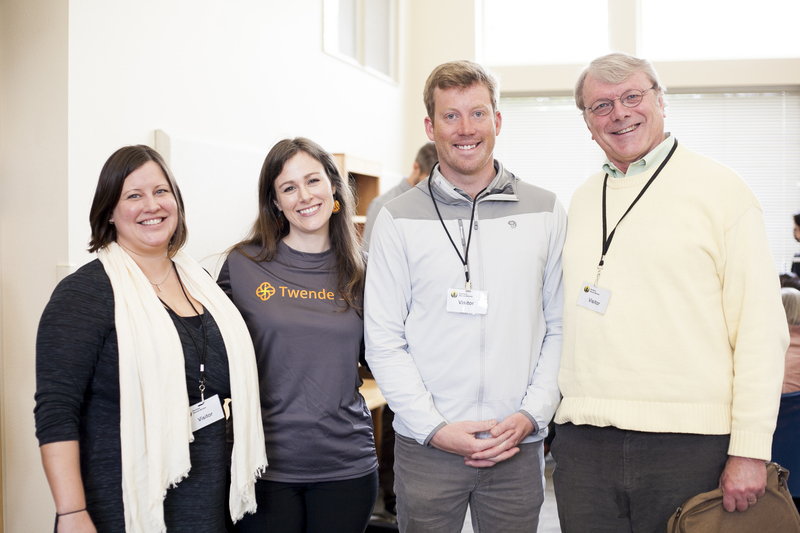 And a huge thank you to our friends at Twende Solar for making New Life at Shepherd’s Door more sustainable!